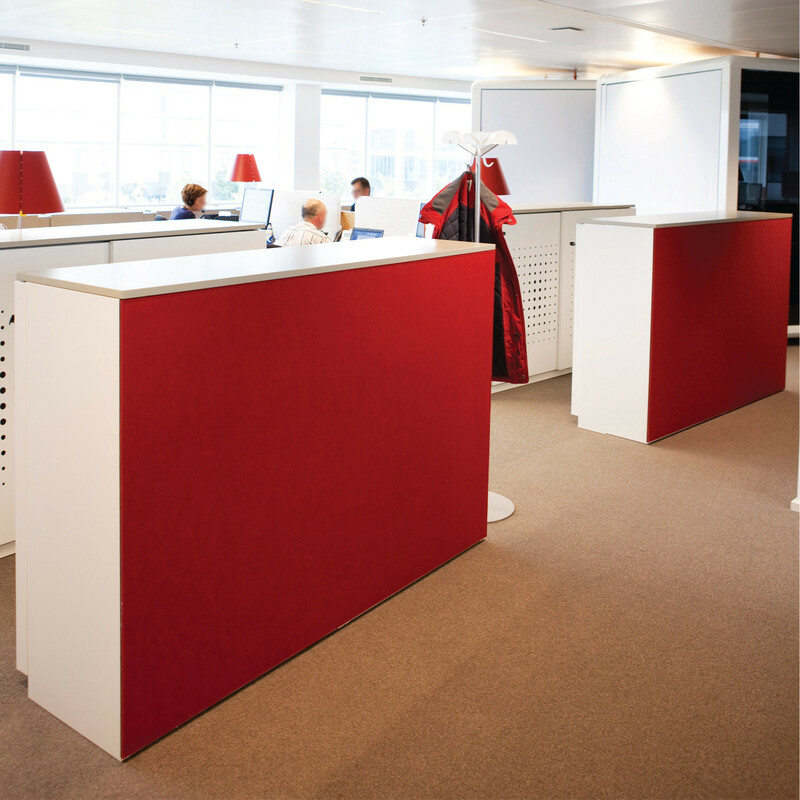 BuzziBack Acoustic Screens can be used as a memo board to pin items as well as being an acoustic wall panel and sound absorber for your office. 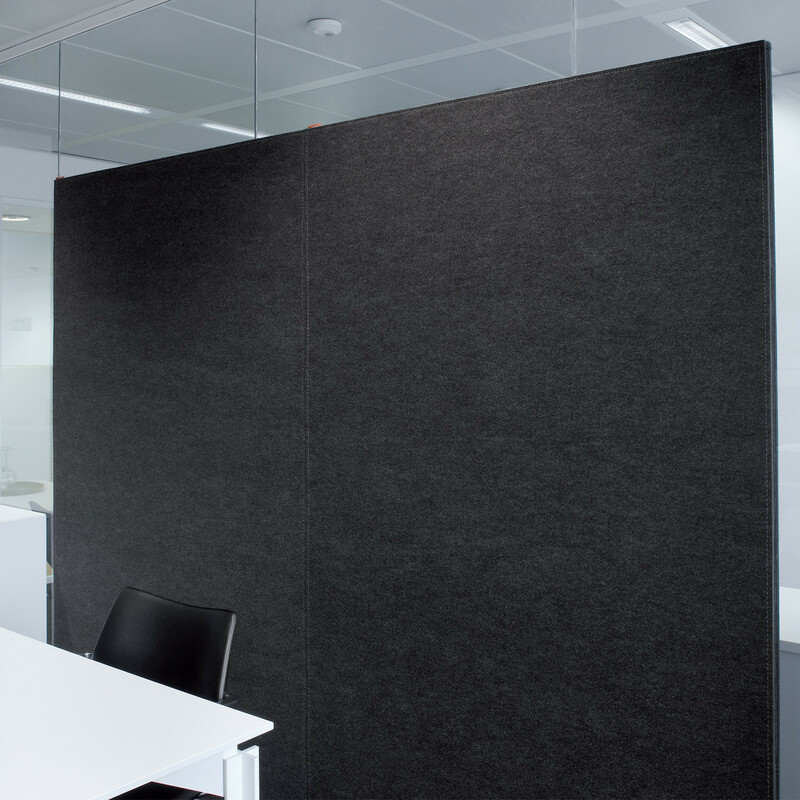 Attach BuzziBack Acoustic Screens to metal surfaces via magnetic strps or to both sides of a glass wall with no need for hooks or screws. 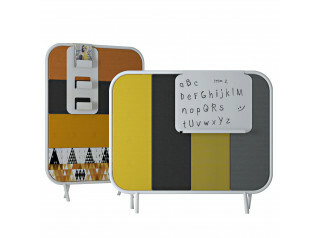 Simple tape BuzziBack on and use the screen's surface it to pin things up, to dampen sound,add colour or to darken your windows. 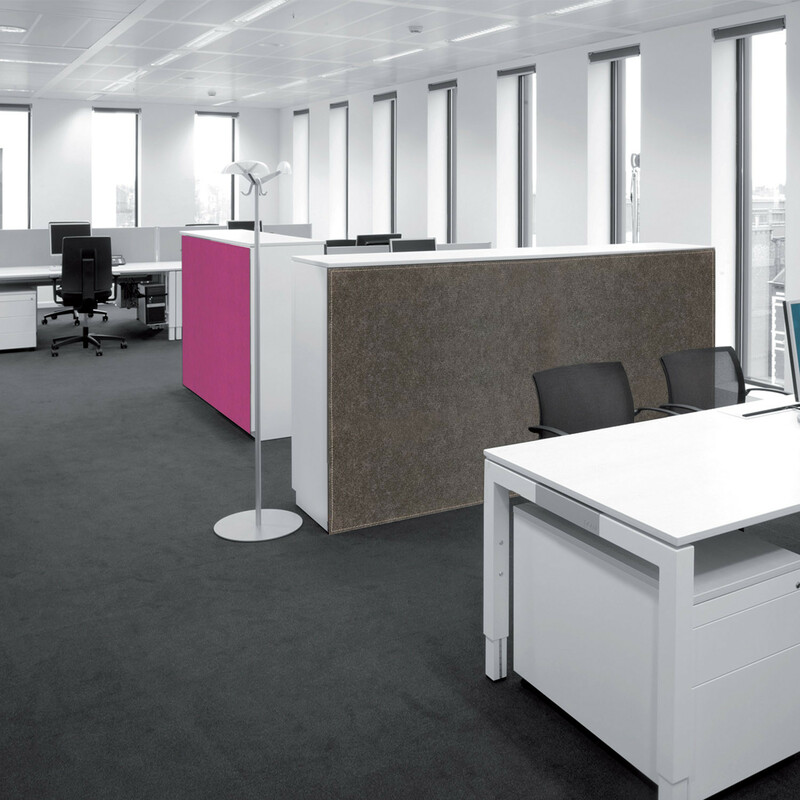 Versatile office interior design. 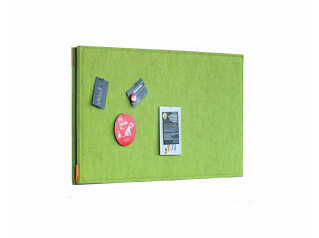 BuzziBack is the BuzziBoard’s big brother (it's available in XXL as well as tailored sizes). 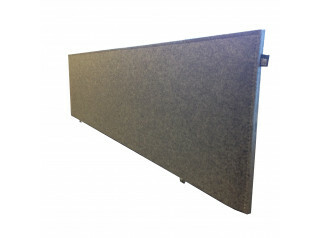 You are requesting a price for the "BuzziBack Acoustic Screens"
To create a new project and add "BuzziBack Acoustic Screens" to it please click the button below. 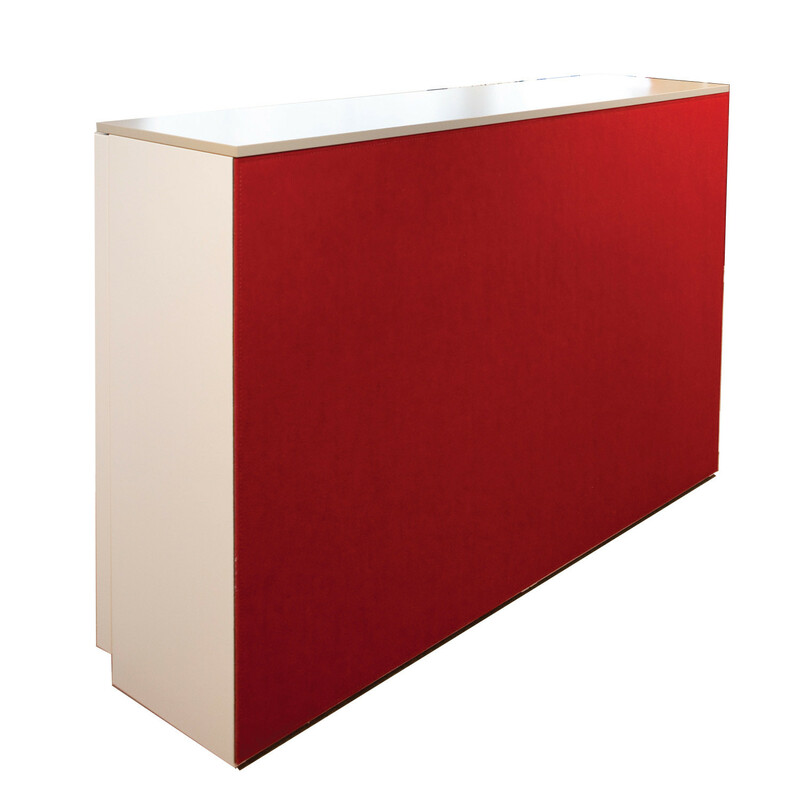 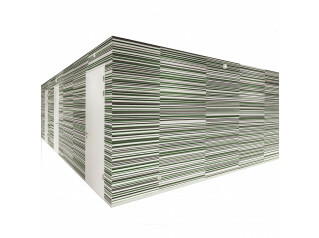 To add "BuzziBack Acoustic Screens" to an existing project please select below.